Is there really such a thing as a good person? I thought so. I wanted to be good. I wanted to be perfect, even! I wanted to look so good that I would be a “good” girl. But, what is good? What is perfect? What is a “good” person? I have been squeezed and wrung out. And my non-perfect self came out. I was (being really honest) rebellious, short tempered, a cry-baby, and a lazy bum. I definitely wasn’t the once perfect goody girl everyone thought I was. I was so focused on making myself look good with my friends and superiors, that I forgot why I am supposed to be “good”. Is there even a reason to be good? Is there any purpose to being good? And when I got squeezed, I learned the answer to those two questions. When I was on my good trip, all I thought of was, what does _______ think of me? Instead of, how does God think of me and my attitudes towards Him? All of my blog posts were what I wanted to talk about (cosplay, Lord of the Rings, sewing, The Hobbit, and my selfish needs). I was good in everyone’s eyes, except mine. But Christ still saw me as His precious daughter. He only wanted me to understand that I didn’t need to be good and perfect, because when I’m squeezed, where does being perfect leave me? Broken and bleeding in the dust with everyone scoffing instead of praising. When I think I’m perfect, I feel like I’m walking on Cloud 9 and worth more than a million dollars! But when I am squeezed with no good left in me, I treat myself like trash. In the end, I realized all that I had missed. I realized that I am not perfect and that I will never be. So after I realized that I’m messed up, I tried to be good again. This time remembering Christ in my actions. But again, I failed. I wanted to look good and have the perfect little Christian bubble. Go to church in my bubble, watch movies in my bubble, go to HOME group activities in my perfect little bubble, blog in my bubble, pray and be “holy” in my bubble and live the perfect little Christian box life. It’s easy to do. But then I learned something else. I can’t do anything without the guidance or wisdom of the Holy Spirit. The point is, my hound dog is the leader of my life. He is loyal, loving, kind, and patient in teaching. 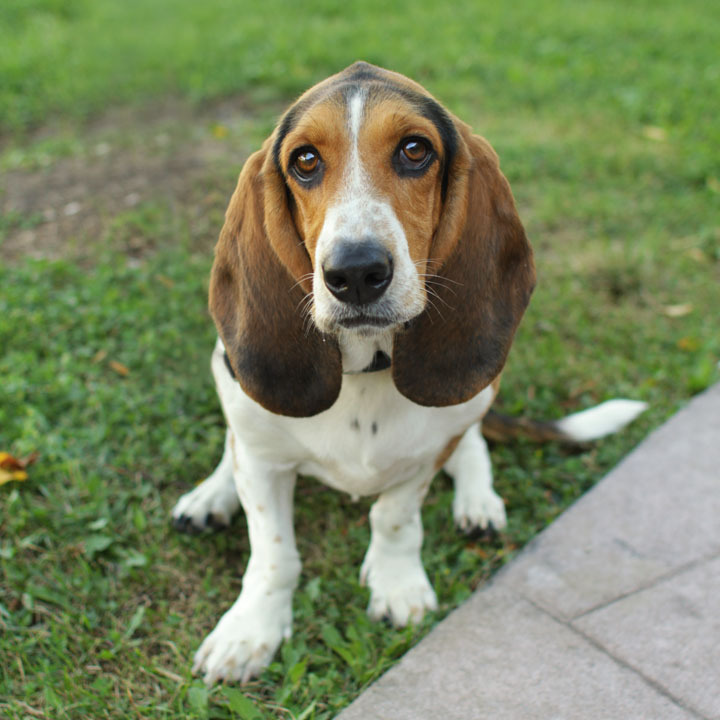 Your hound dog is already there with you, all you have to do is listen for Him. He’s barking and howling in your ears, now He’s just waiting for you to do what He commands you! Awesome blog Emily! I love you baby girl:) Love Daddy! awesome! Love this post I thank you for the awesome advice!